It not only meets the needs of most laboratories, but also has many advantages, including chemical resistance, antibiosis, abrasion resistance, waterproof and easy cleaning. 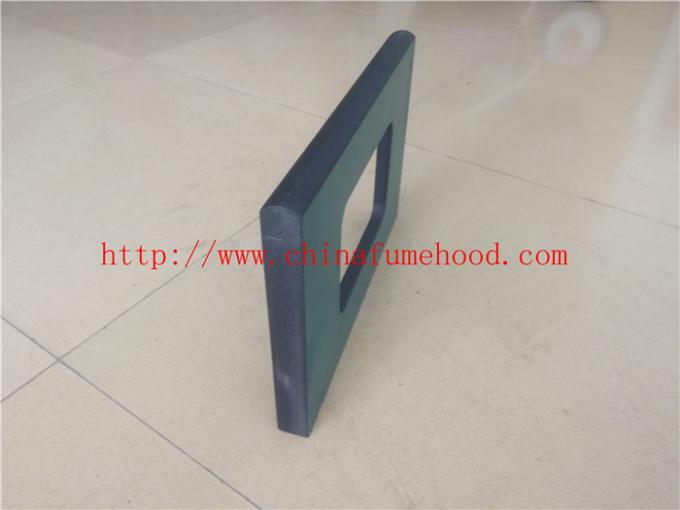 It is a homogeneous self bearing plate which is made of thermosetting resin and wood fiber through high temperature and high pressure. The integrated decorative surface is treated with unique electron beam curing technology. 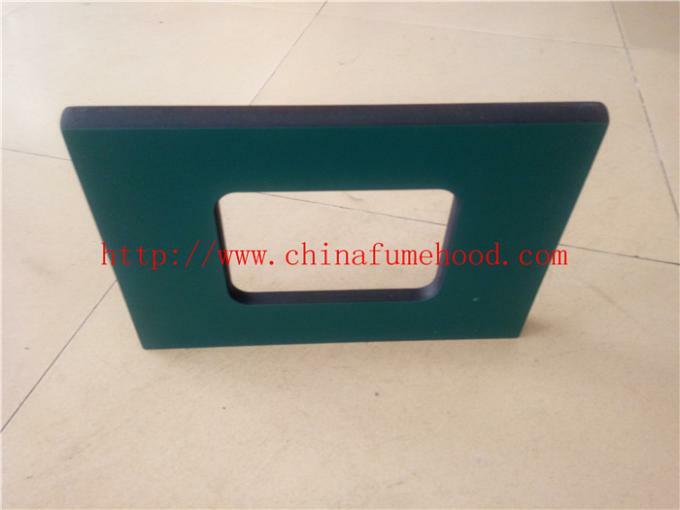 This process can ensure that the surface of the plate is dense and has no hole, tolerated a variety of chemical corrosion, easy to clean, disinfect and maintain. Its surface is wearable and prevents the penetration of all kinds of laboratory reagents. Therefore, Qian Si board is ideal for all kinds of laboratory worktables. The tablet has the above characteristics and is suitable for medical rooms and cleanrooms. It can be used in harsh environment for a long time, and still has a strong appearance and good performanceIt has many excellent features, such as high quality, non deformable discoloration, pollution-free, clean, safe, comfortable and so on. 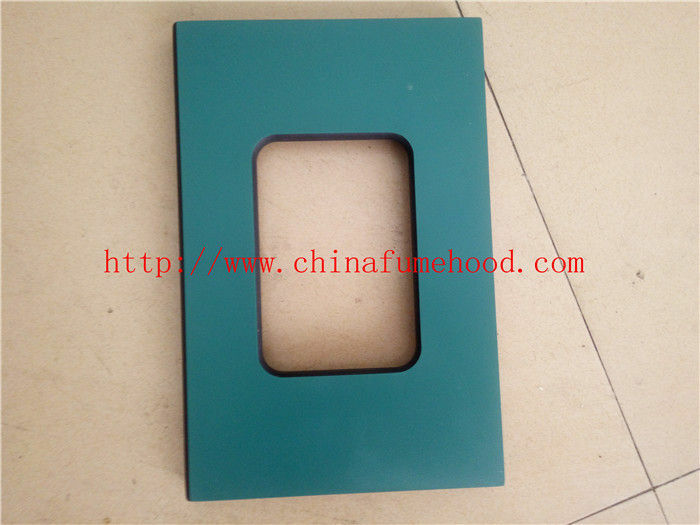 It can meet the safety, stability and appearance requirements of the building in exterior wall, interior wall decoration (ceiling) and laboratory table (furniture).The Trespa plate is a homogeneous high strength plate made of thermosetting resin and wood fiber by high temperature and high pressure polymerization. The resin is cured by electron beam (EBC electron beam surface treatment technology) to form an integrated coloured resin decorative surface layer, so that the sheet can not change discoloration for several decades by the bad conditions such as long time sun, high and low temperature difference, humidity and wind sand.Trespa plate color more than fifty kinds, with natural texture surface, mirror, stone surface, metal texture surface and other different visual effects surface, can adapt to and meet the needs of all kinds of people. 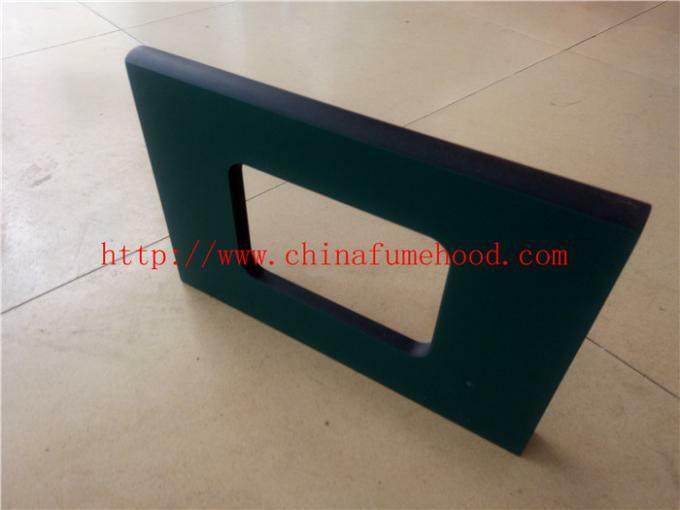 Face/Back The Trespa plate is a homogeneous high strength plate made of thermosetting resin and wood fiber by high temperature and high pressure polymerization. Color Solid color (such as white, red, blue, orange, green, ect.) & wood grain (such as beech, cherry, walnut, teak, oak, maple, sapele, ect.) & cloth grain & marble grain. More than 1000 kinds color are available. A: One side (front side) is post-formed, the rest three sides are PVC edge banding bonded. B: Two sides (front and its opposite side) are post-formed, the rest two sides are PVC edge banding bonded. C: Four sides are PVC edge banding bonded.